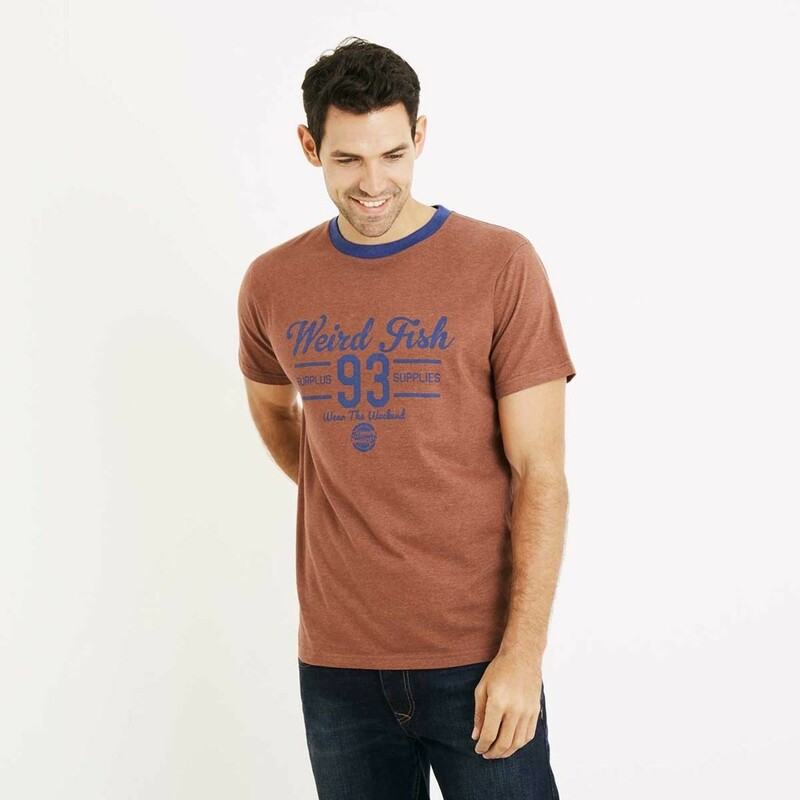 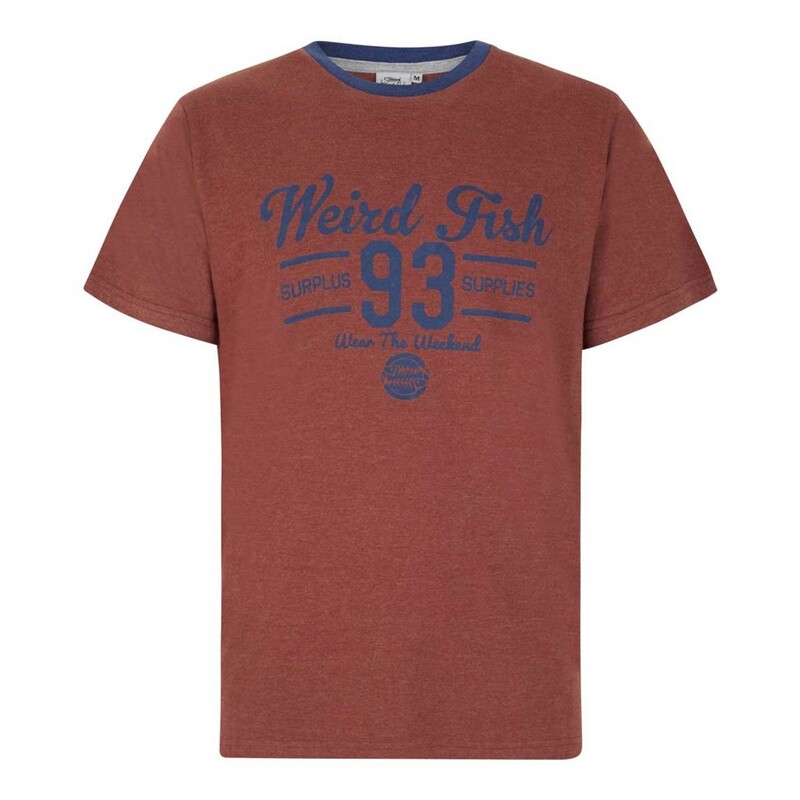 Wear our Supply graphic print T-shirt this season and enjoy a soft, comfortable, classic looking T-Shirt featuring a vintage style Weird Fish graphic print on the front chest. 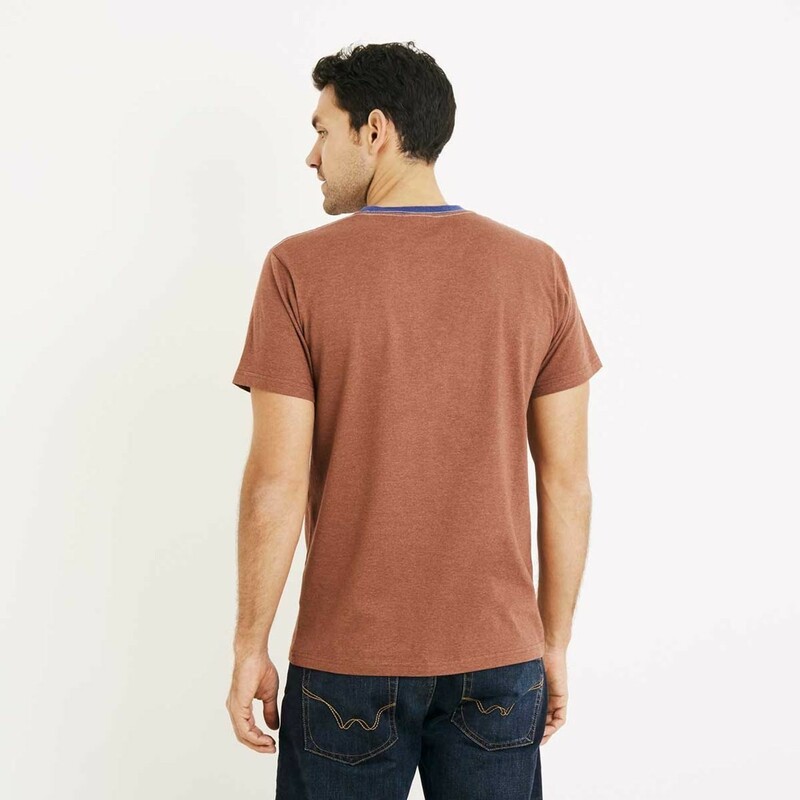 Available in a variety of colours the Supply T-Shirt has an authentic look and a pre-worn feel making it the perfect choice for those more relaxing times when you’re out with friends. 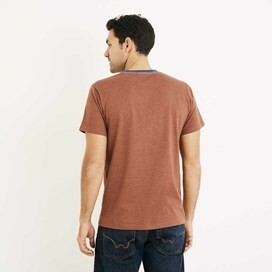 Nice t-shirt.Love the colour and consider it a bargain in the sale.